INTERPUMP GENUINE ORIGINAL REPLACEMENT VALVE KIT ( 6 PIECES ). OFTEN OVERLOOKED SERVICE ITEMS. 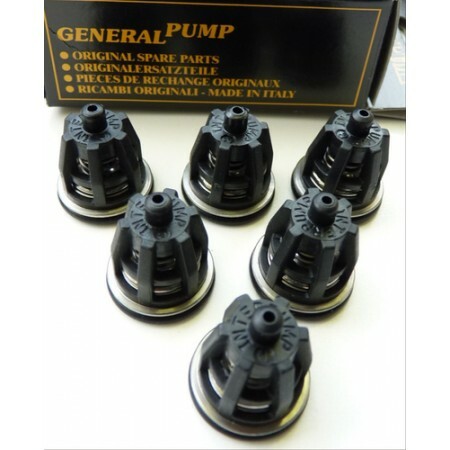 VALVES NEED TO BE IN TIP-TOP CONDITION FOR OPTIMUM PUMP PERFORMANCE.